This is a work in progress – the key word being progress. I have a mantra. One that I have used for many, many years to find courage and confidence. 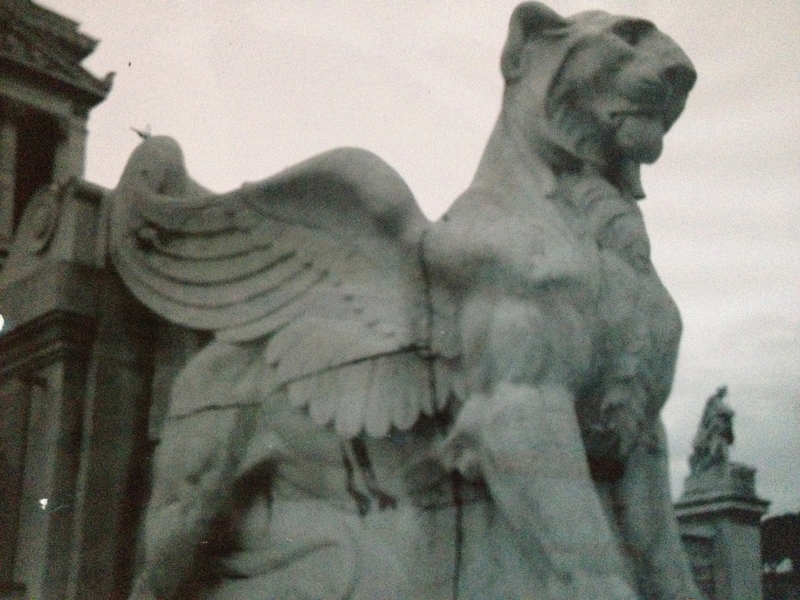 “I have wings and a mighty roar. I am making a stronger commitment to myself. It begins here.